‘Tis the season to get married! 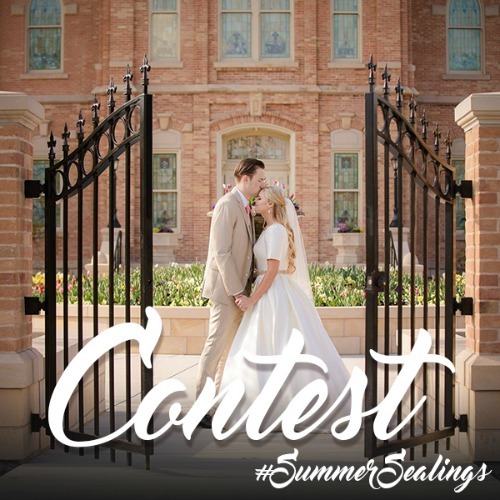 The social media team for LDS.net is hosting a contest for you to share your timeless photos on our social media pages. 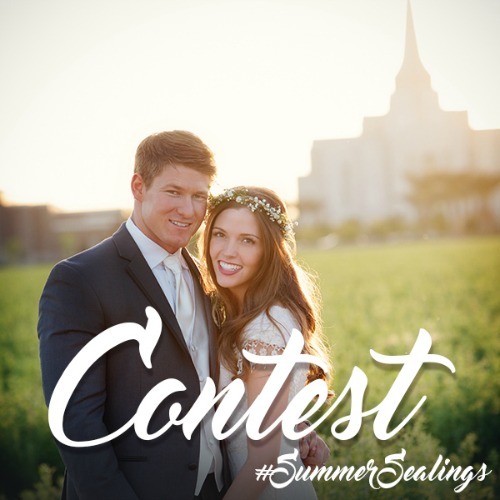 Enter our #SummerSealings Contest with your own long-awaited, beautiful wedding pictures, or while you’re attending your special couple’s temple marriage. 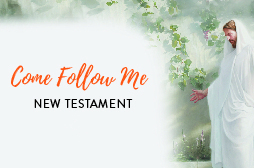 The new contest is going on right now on @TheMormonTemples Instagram page. 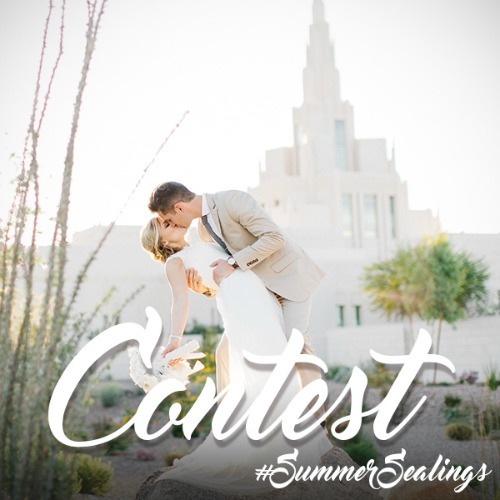 We all love sharing photos of temple weddings whether it be our own, our friends’ or our clients’, so post your beautiful wedding pictures on Instagram for everyone to see! But don’t forget to capture the temple in the background as well. Obligatory Rule: Make sure the temple is visible in the picture. 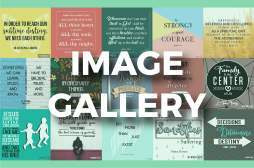 A winner will be chosen every week on “Winner Wednesday,” where the couple’s or individual’s picture will be posted on our Instagram, Facebook and Twitter accounts for all of our followers to enjoy. 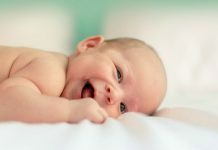 The winners of the contest will be tagged for photo credit in their photo on our social media outlets. 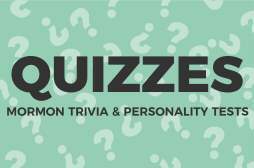 The grand prize winner will be chosen from the past weekly winners on Wednesday, August 10. 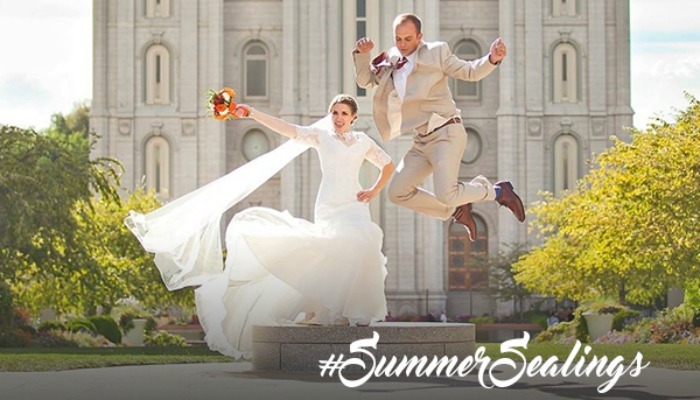 Both bride and groom in the winning photo will win a pair of Altra Running Shoes. 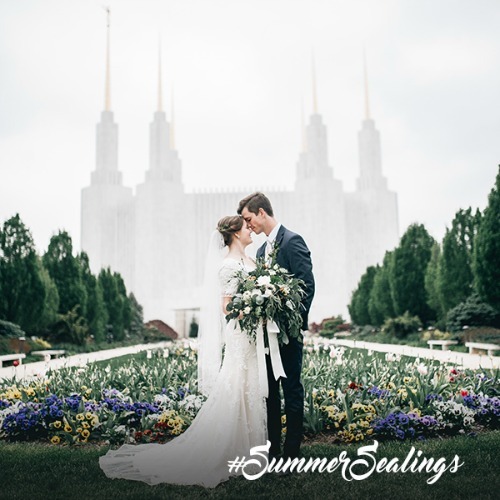 Invite your friends to enter the #SummerSealings Contest and share your temple wedding experiences to give the world a little taste of the once-in-a-lifetime event. Sugene loves to write, play and watch all sports, and spend time with family and friends. 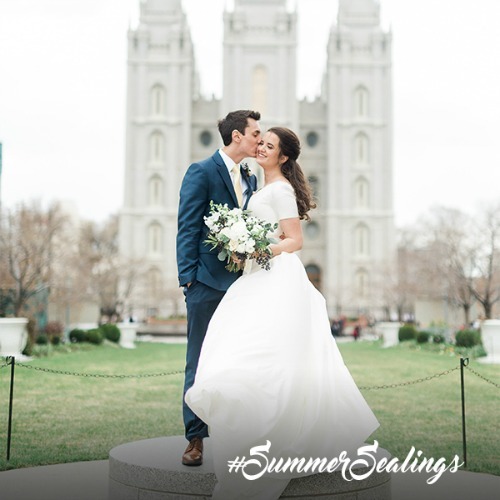 She graduated at BYU with a communications degree and is expecting a little girl in July.